The Iron Warriors came from nowhere, falling upon the world of Tallarn in a flash and devastating it with deadly virus weapons. 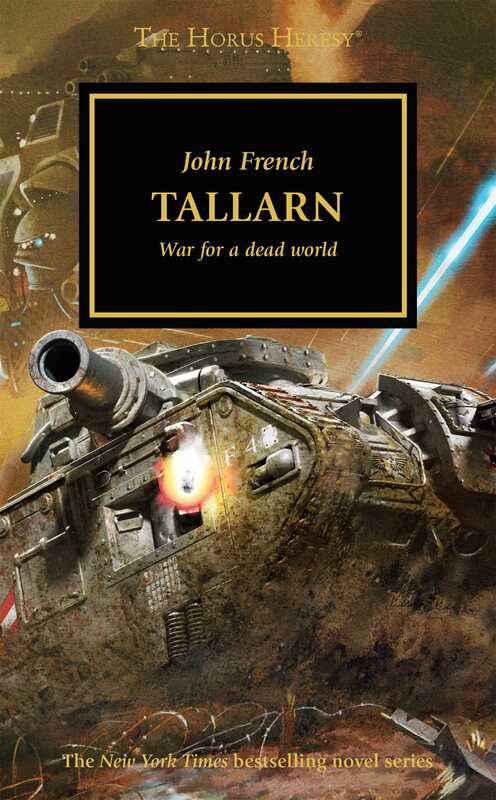 A verdant world was transformed in a heartbeat into a radioactive wasteland... but that was only the beginning.It's a collection of all John French's tales from Tallarn… do you really need any more convincing? Okay then. Millions of tanks clashing in desperate battle on a dying world.